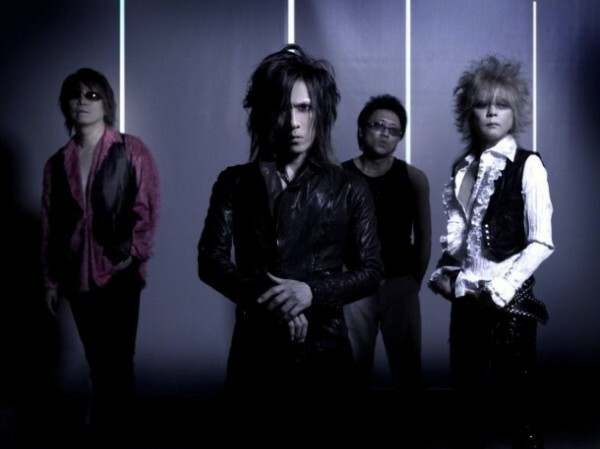 DEAD END hosts charity live, "Shikiyakou -Shikui-"
Rock band�DEAD END is hosting a charity event, "Shikiyakou -Shikui-", at Shibuya O-EAST on August 10th. All proceeds from the concert will go towards aiding those who were effected by the March earthquakes. So far only three bands have been announced, Dead End, lynch., and Pay money To my Pain, but more artists may be announced at a later date. General ticket sales will start July 2nd. Koda Kumi's 50th single to have four songs and four music videos!